» Nutrition » Difference between organic and non-organic fruits and vegetables? Sound familiar? I am sure you have uttered this out loud, possibly rounded your shoulders forward, hung your head and surrendered. With all the contradicting information overloading the web – It’s no wonder we have these moments of defeat. It’s no wonder we fall off track or get persuaded into something new and shiny. So, with all this information – how do you know? EDUCATE YOURSELF. Honestly, education is the best way you can cultivate an opinion and ultimately a decision for yourself. 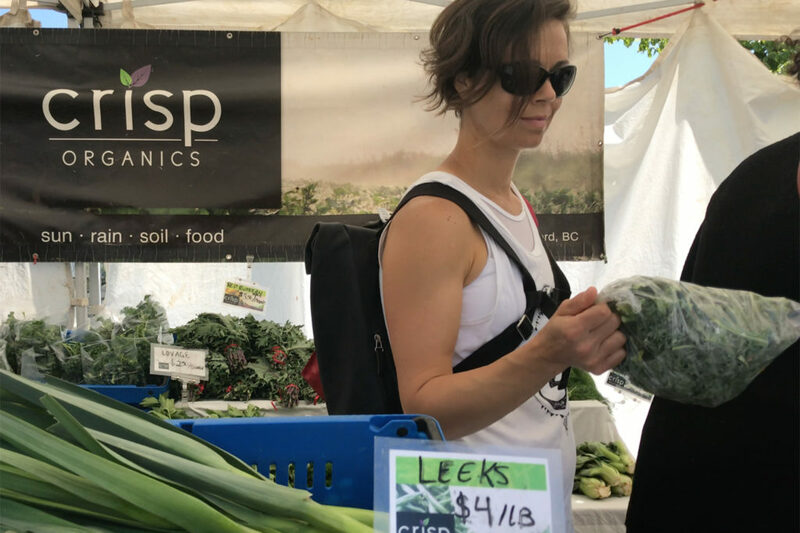 Simply stated, organic produce and other ingredients are grown without the use of pesticides, synthetic fertilizers, sewage sludge, genetically modified organisms, or ionizing radiation. The farmers who produce the organic food emphasize the use of renewable resources and the conservation of soil and water to enhance environmental quality for future generations. There are various labeling terms to note that a food is organic. Products with <70% organic ingredients may list organic ingredients on the side panel of the package, but cannot make organic claims on the front. So, should you buy organic? This is a personal decision – one that only you can make based on you and your families needs, wants and budget. In our opinion, if you are seeking optimal health – always choose organic. You are less likely to consume pesticides and are more likely to consume higher nutrient-dense foods when eating organic. For many people, the cost is a deciding factor. Some organic foods are significantly more expensive than non-organic. However, you can still buy organic without overspending. This requires you to be more conscious about the types of organic products you buy. 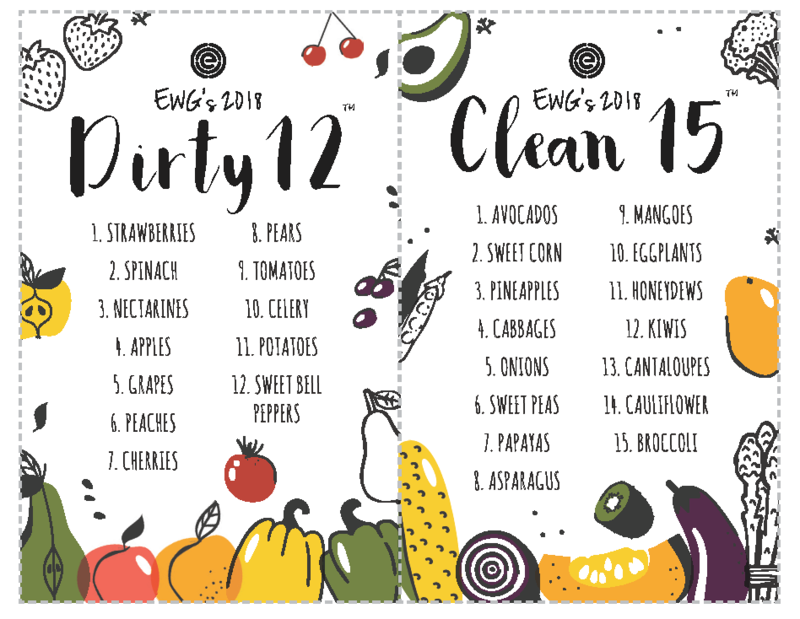 Every year, the Environmental Working Group releases its “Dirty Dozen”—a list of 12 fruits and vegetables with the highest contamination levels. These foods might be worth buying organic, while the “Clean 15″—which are lowest in pesticides—might not justify spending the extra money (again, your decision). PRINT or SAVE THIS HANDY GUIDE so you can easily reference it – anytime. As the demand for organic food and products increases, technological innovations, and economies of scale should start to reduce costs of production, processing, distribution, and marketing for organic produce. Select a variety of foods from a variety of sources. This will give you a better mix of nutrients and reduce your likelihood of exposure to a single pesticide. Buy fruits and vegetables in season when possible. 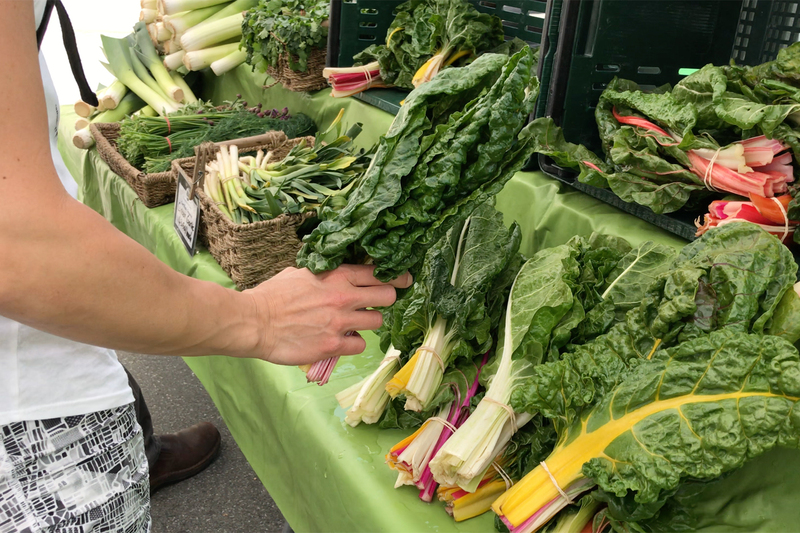 To get the freshest produce, ask your grocer what is in season, or buy food from your local farmers market. Wash and scrub fresh fruits and vegetables thoroughly. To be sure that your fruits and veggies are clean, wash them with a natural cleaner (even if they are organic). Try our easy DIY cleaner for fruits & vegetables. As mentioned, buying organic is a personal choice. What’s most important is that you eat a variety of healthy, whole, plant-based foods. If you still feel overwhelmed, we are here to help. Zuzana and I have created a 24-week program to help you achieve optimum health. We have gathered our 20+ years of personal experience, knowledge, learnings from health professionals, and mentors to design this program that will guide you to a healthy, active, plant-based lifestyle.